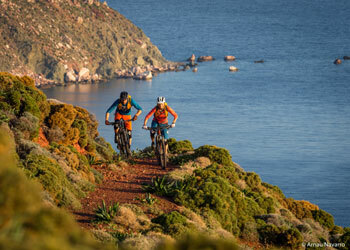 Guided / Multi-Day / Cross- Country: Islandhopping by boat and bike to the Greek islands of Kos, Leros, Tilos and Nisyros. 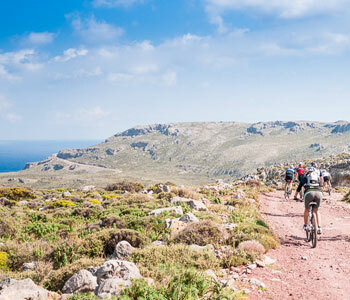 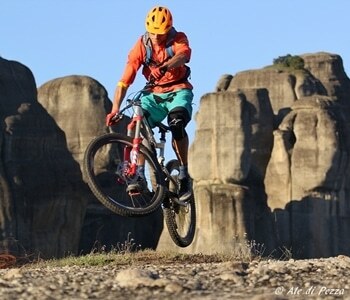 Guided / multi-day tour / cross-country: Discover Eastern and Central Crete by MTB with Freak Mountainbike! 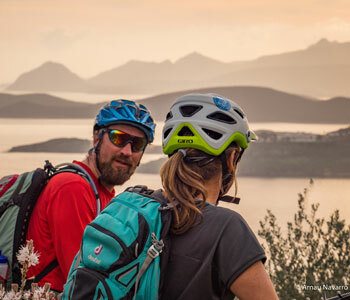 Athens by bike - a unique way to travel through and discover the metropolis of Athens, when you are willing to leave your mountain bike home and hop on a city bike! 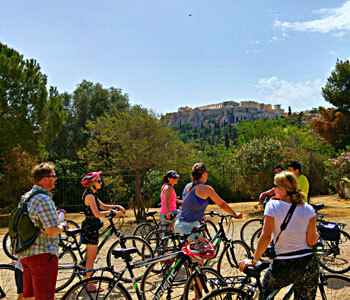 The best way to see Athens! 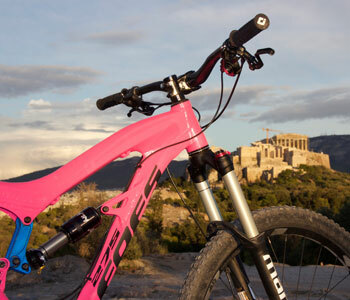 Guided / Multi-Day / Enduro: An amazing journey through the Athenian history on two wheels by Moustakas Bikes!